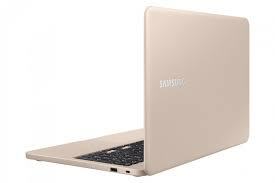 Samsung has introduced the two new laptops in the Notebook series. The newly launched Notebook 3 and 5 are provided in the market with mid range and specifications and it has no frills design. 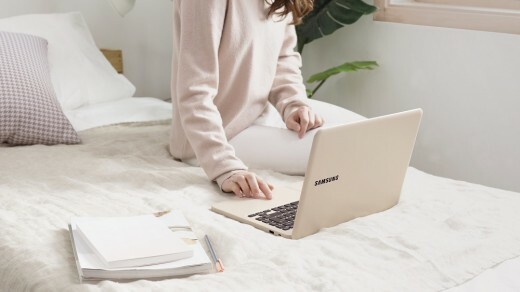 The notebooks will be provided in the market for sale later this month in the home market of Samsung. This notebook has the lower end version, which will be available in 14” and 15.6” versions with 15” version and it is added with the optional 1080p display. The clients will add the quad core Intel 8th generation Kaby Lake processor or dual core 7th generation processor and both SSD and HDD storage options. 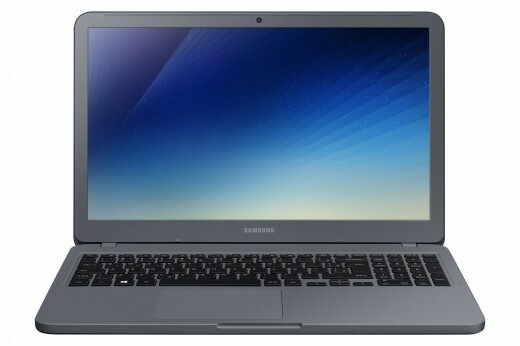 Samsung will announce the exact RAM and the storage combos and both 14 and 15 inch versions are added with Intel Integrated HD graphics and the big variant has the optional 2 GB Nvidia MX100 discrete graphics. 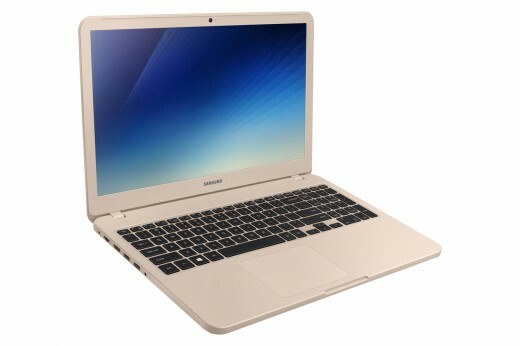 The weight of the 14 inch notebook 3 is 1.66 kg and the 15 inch version has the weight of 1.97 kg. They are available in the market in Night Charcoal, Pure White, Misty Grey and Deep Peech. The laptop is 15.6” 1080p display by default and the processor and storage of the handset are likely the same. The notebook is more powerful 2 GB Nvidia MX 150 comes by default in Notebook 5 with the few major differences. The notebook 5 will be available in the market in Black Titan and it is the exciting design and the connectivity details are also going to be shared. The battery capacity of the notebook 5 is set at 43 Wh and the weight is set at 1.97 kg.